Having a baby is one of the most exciting events in your life. 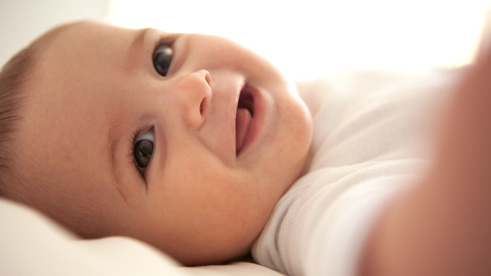 Planning for transportation after baby is born and making it a memorable experience is a piece of cake when you hire Waterloo Limo Services to provide your transportation home from the hospital. You’ll be amazed with our limo and party bus services, you’ll wonder why you didn’t hire us before. Take advantage of the convenience, luxury and bonding time you get to share with your new baby and their first car ride! We provide quality and luxurious limo services in the Waterloo, Kitchener, and Cambridge areas. Unlike other limo services, we are dedicated to taking care of our customers and going the extra mile. We are understanding and delicate when it comes to new arrivals and becoming a mommy and daddy for the first time. Imagine balloons, baby decorations, flowers, and more to adorn your first ride home with your new baby. 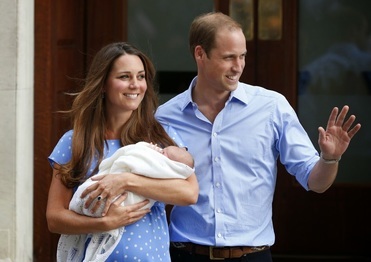 It would be a moment to remember forever, and a way to truly break in becoming a new parent. With our services, we can help cater decorations, interior, food and beverage bar, and even playlists for your enjoyment as you travel in style and comfort from the hospital. Our drivers are friendly, sensitive, and eager to celebrate your bundle of joy with you! With our staff, we truly want you to feel pampered and as relaxed as possible after such a stressful event. Our professional staff is standing by to answer any questions or concern you may have about hiring a limo service. We walk you through the entire process from booking to choosing vehicles, to payment. We have been serving and providing quality service to clients for a number of years in the Kitchener area. Our superior luxury limo services are one of a kind. Each of our luxury limousines or party buses include state of the art technology, sound systems, and entertainment including DVD’s, TVs, and more. If you’re looking for a more intimate affair, we have excellent town cars and SUV options. Each of our vehicles is highly maintained and luxurious. Our drivers are trained with the utmost professionalism when it comes to caring for our clients. When it comes taking baby home, this special occasion is no exception in terms of making memories and taking quality care of our clients. Because riding in comfort is especially important, our drivers are sensitive to new mothers and their needs. We can create whatever mood and atmosphere you’re looking for. From calm and serene, to excitement and adventure, our drivers will ensure you’re well taken care of. Our drivers know the most direct routes in the area. 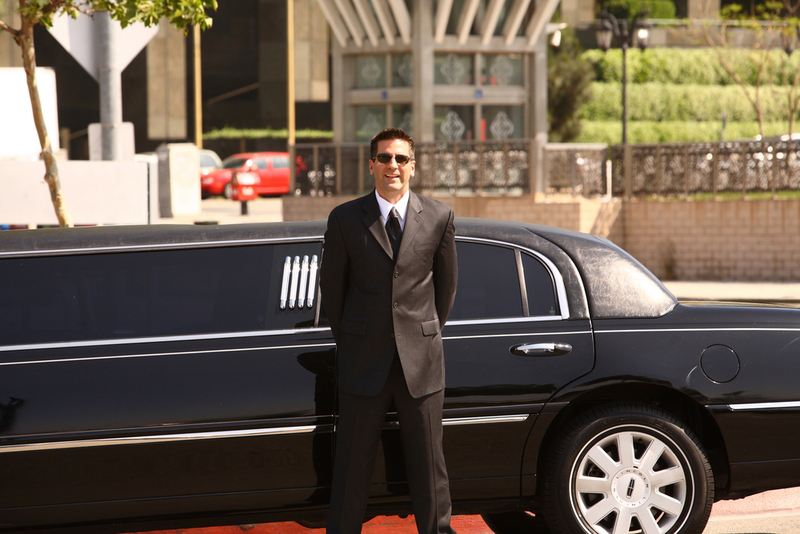 Why trust other limo services, when you know you’re getting professional and luxury care from Kitchener Limo Rentals? Call us today for your free estimate. We have affordable pricing and packages. Book us for your stork’s night out, and bring your baby home in style and comfort in an unforgettable way with Kitchener Limo Service! Call us at 226-241-9927 or fill out the information form on your screen to book your stork, special event or funeral limousine rental today.